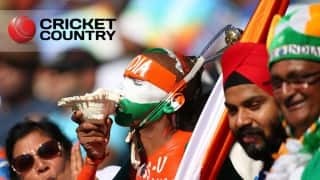 Fashioning their seventh win were Suresh Raina and Imran Tahir who starred with a half-century and a four-for respectively. 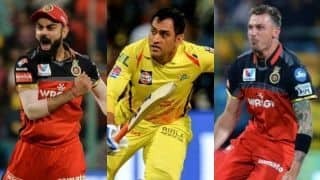 Chennai Super Kings continued their dominance in the IPL 2019 with a five-wicket win over Kolkata Knight Riders. 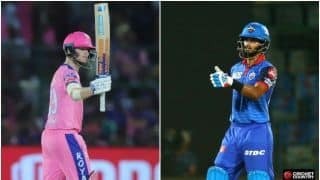 Fashioning their seventh win were Suresh Raina and Imran Tahir who starred with a half-century and a four-for respectively. We highlights that, and some other talking points from the match below. Having missed the previous game due to an illness, Chris Lynn roared back with a half-century. Lynn took exactly two balls to declare his intent. 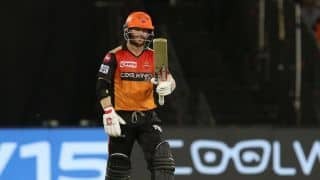 He took on Deepak Chahar, perhaps CSK’s most standout pacer in the series and took him for four boundaries and a six in his first two overs to bring up 1000 IPL runs. Chahar’s new-ball partner, Shardul Thakur, fared slightly better against Lynn but he too went for a couple of fours in his first. Lynn surprisingly went reserved as he approached his half-century. Though once he got there off 36 balls, he decided to get a move on. And the bowler he targeted was Jadeja, bowling the 14th over. Lynn welcomed the left-arm spinner with three consecutive sixes before perishing in the deep for 82. 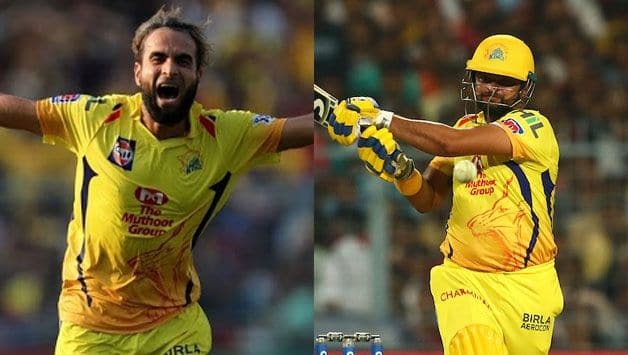 Imran Tahir has been one of the keys behind CSK’s success this season with 3 for 9 against Royal Challengers Bangalore and a couple of more miserly spells against Rajasthan Royals and KKR itself. 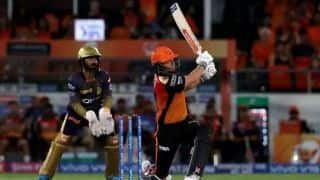 But the wily legspinner saved his best for the second take and registered his career-best IPL figures of 4 for 27 which choked KKR’s innings. 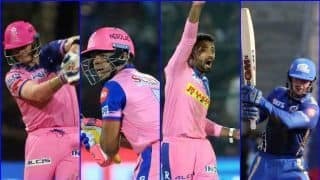 In his first spell, Tahir struck twice in three balls to send back Nitish Rana and Robin Uthappa (0) to bring CSK back after Lynn had taken on their bowlers. But it was his second spell which turned the course of the innings. 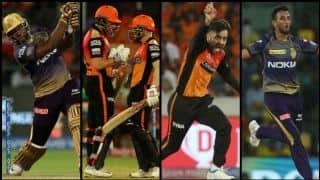 With KKR looking set for a total of round about 180, Tahir picked up two more – including Lynn and the dangerous Andre Russell to prevent KKR from attaining any momentum in the death. 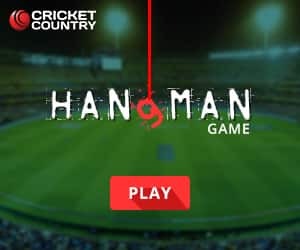 Kept quiet in the tournament heading into the fixture, Suresh Raina scored his first half-century of the season and fashioned CSK’s chase of 162. Raina held one end after he went upstairs and successfully reviewed a leg before appeal. He was offered a couple of leg-sidish slacks initially in the innings, to which the batsman gleefully responded. 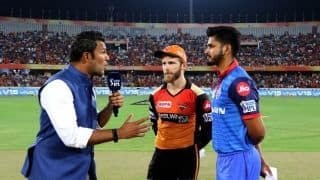 While the rest of the batting struggled against wrist spin, Raina took Chawla for a boundary and six off consecutive balls and endured to put the half-trackers away. 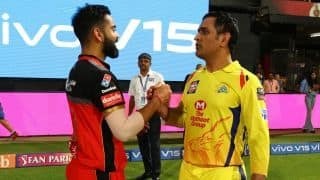 It took his 36 balls to reach his half-century and remained unbeaten till the end to help CSK consolidate their position at the top.